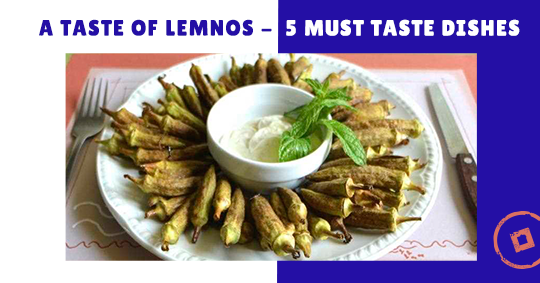 But which are the 5 dishes that you absolutely must try? Let’s embark on a culinary journey to the Northern part of the Aegean Sea. 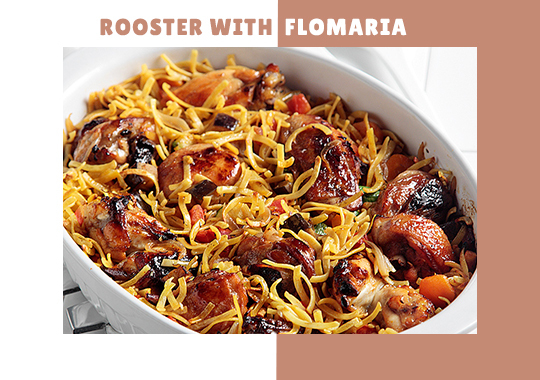 Rooster and Flomaria noodles boiled in tomato sauce. The recipe contains garlic, oregano, onions, laurel, salt and pepper and can also be prepared in the oven. 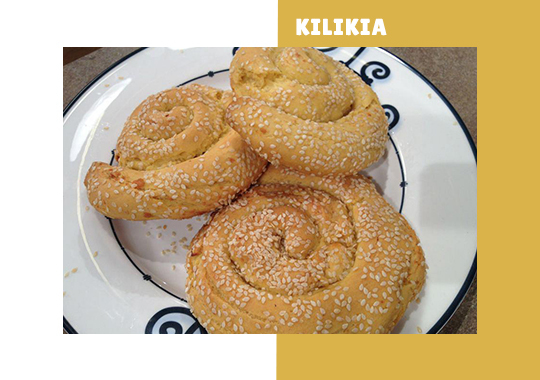 Snail shaped pastries made of corn flower that are filled with feta cheese, sprinkled with sesame seeds and baked in the oven. 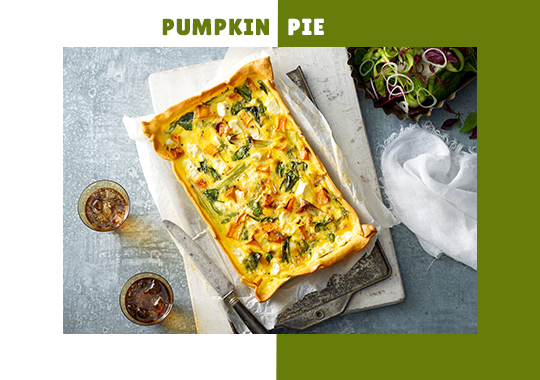 An extraordinary pie stuffed with pumpkin, local kalathaki cheese, eggs, onions and spices. A pie with no crust top that will tickle your taste buds. 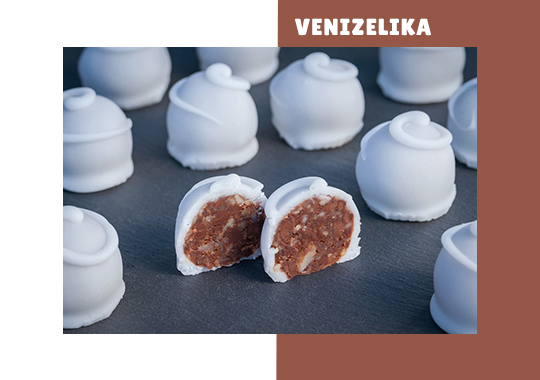 Usually offered in weddings, Venizelika is a different version of chocolate fudge treats with almonds and vanilla icing. 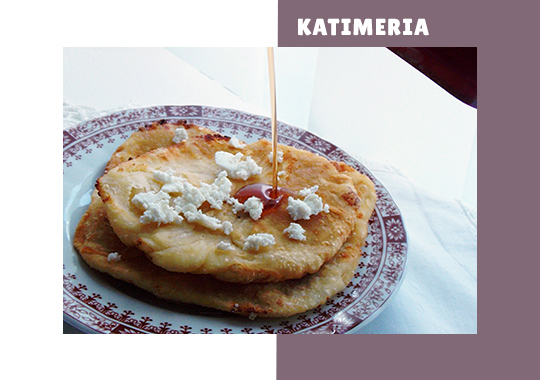 Another delicious treat, Katimeria are a local version of pancakes with cheese, honey or syrup usually accompanied by wine. Of course the island is also rich in fresh fish and seafood such as clams, mussels, scallops, lobsters and crabs. Some of its seafood specialties include spider crab stuffed with rice, lobster with barley-shaped pasta or wild greens and fish soup with frumenty. Stay tuned as soon we will be heading to the heart of the Cyclades and the island of Syros to explore its cuisine. This entry was posted in Cycladia Posts, Destinations, Gastronomy, Northeastern Aegean and tagged gastronomy, greek islands. Bookmark the permalink.